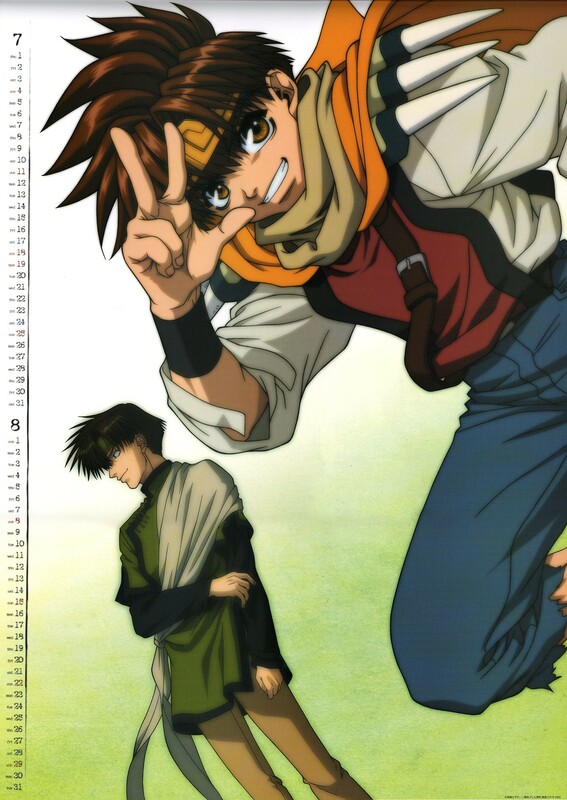 Minitokyo »	Saiyuki Scans » Saiyuki: wazz up mina!!! This scan isn't mine...but I hope you guys like it. Got it from a japanese site. Wow. Look so cute. Goku and hakkai looks so Cute XD. yay!! nice scan! hakkai and goku look ssooo cute..! ne..? wooooooooot! goku and hakkai? from where r those guys? They look so cool. Thanks for sharing.